Computer scientist, inventor and academic Craig Wright told the media on Monday that he is the man who created the digital currency Bitcoin. Previously known by the pseudonym Satoshi Nakamoto, Mr. Wright says he launched the currency in 2009 with the help of others. At this juncture, here is all you need to know about Bitcoin. 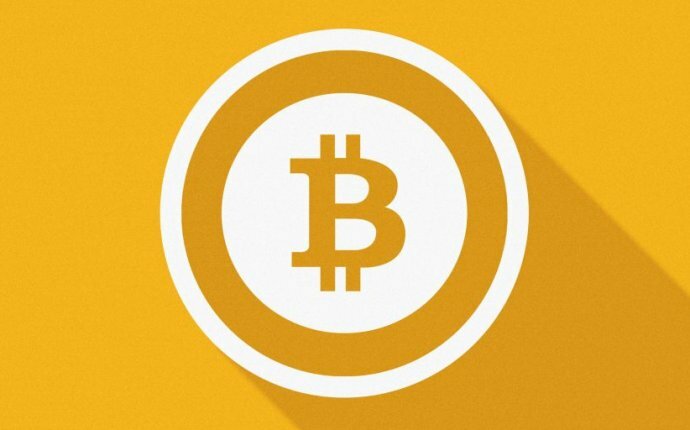 Bitcoin is digital currency which was founded in 2008. It is designed for secure financial transactions that require no central authority, no banks and no government regulators. Bitcoin would let transacting parties remain anonymous, keep transactions very secure, and eliminate middlemen fees. What drove its initial development was its purely digital existence, away from the control of government regulators. The values of other currencies can rise and fall when a central bank decides to print more paper money. But since Bitcoin is digital and there is a limited number of them, the expectation is that it won’t be prone to such devaluation. Speculators and money launderers have already found much to like about the anonymous digital currency, and that has forced the government to play catch-up. While bitcoin users need a secret, numerical key to unlock their accounts, the anonymity of the system is vulnerable when the virtual currency is exchanged for dollars. Speculators have hoarded Bitcoin just because there is a limited number of them. And when banks around the world decided to shun the currency, its value took a tumble. The people and businesses that make transactions using Bitcoin, therefore, have dealt with their share of disruption. What is the controversy surrounding this currency? Since the founding of the cryptocurrency, Bitcoin’s inventor or inventors have been shrouded in mystery. It was first introduced by a Japanese programmer who went by the name of Satoshi Nakamoto. On May 2, 2016, Australian tech entrepreneur Craig Wright confirmed that he was the founder of the virtual currency, ending years of mystery. Secondly, as Bitcoins require no central authority, banks, or government regulators they become attractive to off-the-grid activities, those who want to evade tax authorities, and criminals. Hence governments and central banks have been vocal about the risks involved in dealing with virtual currencies. How has Bitcoin evolved in India? In April this year, an IT company in Mysuru became the target of a ‘denial-of-service’ attack, the attackers demanded Bitcoins in return for sharing the key to restore the company’s computer systems. India’s biggest Bitcoin trading platform, BuySellBitCo.in, recently suspended its operations, citing a recent Reserve Bank of India public advisory that highlighted the risks involved in dealing with virtual currencies. Bitcoin and other virtual currencies have begun to gain widespread acceptance in India, despite poor Internet penetration and a natural scepticism of assets not backed by tangible entities such as land. The central bank had issued a notice on the risks involved and added that it could be used for money laundering and funding terrorism activities. It stopped short, however, of issuing a ban or any other restrictions.